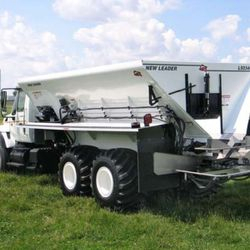 New Leader is the leading brand of dry spinner spreader crop nutrient applicators. 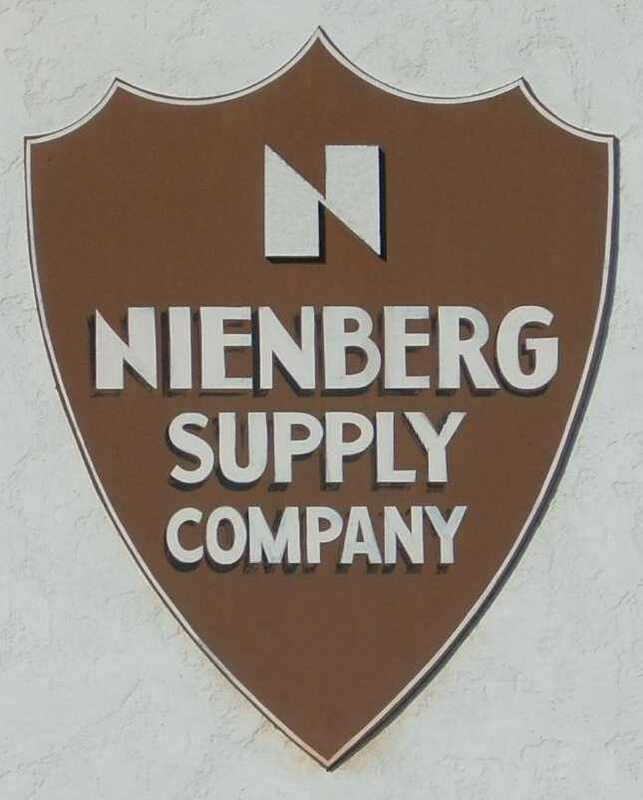 Here at Nienberg Supply Company we work directly with their in-house engineering department to provide fully-integrated designs, resulting in the highest quality agricultural compost, fertilizer, and lime spreaders available on the market. 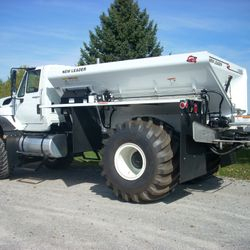 New Leader’s products are built around quality and technology. 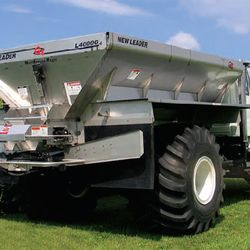 The New Leader G4 spinner spreader revolutionized the crop nutrient application industry with its wide, consistent spread pattern. 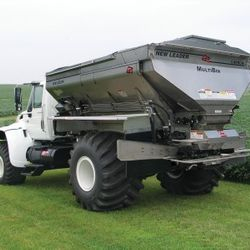 Other products such as the MultApplier and MultiBin add-on hoppers allow simultaneous spreading of up to four products, further increasing your return-on-investment.